(Last updated Apr 2019) – Let’s face it – nothing tastes as great as traditional, authentic Italian pizza straight out of the oven. Ever wondered why the pizza you order from those pizza chains does not taste half as good as the ones you get in Italian restaurants or take outs? Do the Italians have a special recipe that they don’t want to reveal, or do they use some kind of secret ingredient? The answer is simple. It is all about the cooking style. Traditionally, Italian pizzas are cooked in wood fired ovens, and that is what makes them taste so great. There is no way that the pizzas cooked in automated electronic ovens can match the taste of the ones cooked in wood fired ovens. But what if we tell you that you can have the same Italian wood fired oven at home? Cooking your favourite pizzas at home in the traditional way would not only leave you with great tasting pizza but you would have some great fun doing it as well . 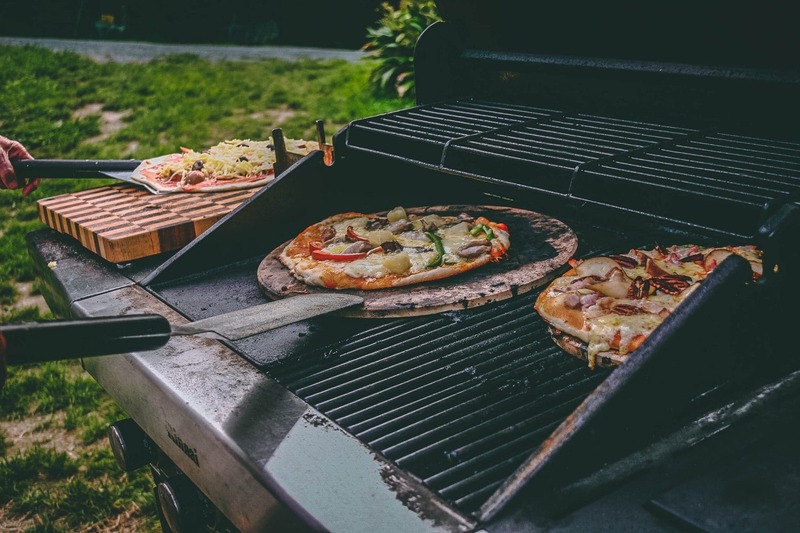 With Alfa outdoor pizza ovens, this has become a reality, and there are loads of people from all across the world, who are now dishing out pizzas from the convenience of their own backyards. Is this not a good enough reason to own one? Certainly not, there is a lot more to it. Alfa is a company that manufactures a whole range of wood fired ovens for residential as well as commercial use. If you are a standard size family of 3-4 people, and you love to host parties, then the Alfa Forno pizza oven is a great choice for you. 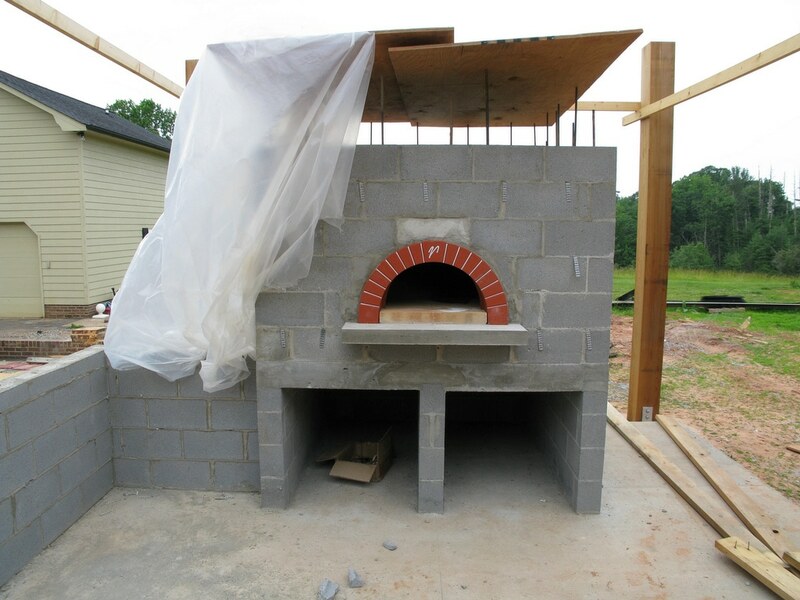 When thinking of a “wood fired pizza oven”, you might be concocting images of a giant oven that will take up lots of space in your backyard. In actual fact this out-door pizza oven is sleek, reasonably sized, and would comfortably fit in any standard sized backyard, garden or porch. Quite simply, this oven is almost as big as your barbecue and if you decide to get one of these Alfa outdoor pizza ovens, you can bid adieu to your barbeque as this oven can double up as a barbeque as well. The cooking surface is around 31.5″ x 23.5″ for this model, so you can easily make enough pizza for a family or group of people. The best part of these out door pizza ovens is that they come fully assembled, so you are not required to put your engineering skills to use. All you have to do is adorn your chef’s cap and start cooking right away as no curing is required. The inner dome is made of stainless steel, which makes it light weight and extremely sturdy. Alfa pizza ovens are very well insulated with double ceramic fibre; this means it retains heat better thereby offering great fuel efficiency. Don’t get scared by the enormous heat that the fire may generate, because the heat remains trapped inside, and the outer surface won’t get heated beyond 50 degrees. Another great feature of these outdoor pizza ovens is that they come with wheels, so you can easily move them around as you need. Is it worth an investment? The price tag on the Alfa pizza oven can read a figure up to $3000, so you may wonder if this kind of an investment is worthwhile. It is a bit like making a decision between buying a luxury car, or travelling by bus; if you can afford it, it is a great buy. It is not just about cooking great pizzas; it’s more to do with your love for cooking and entertaining friends in your own backyard. 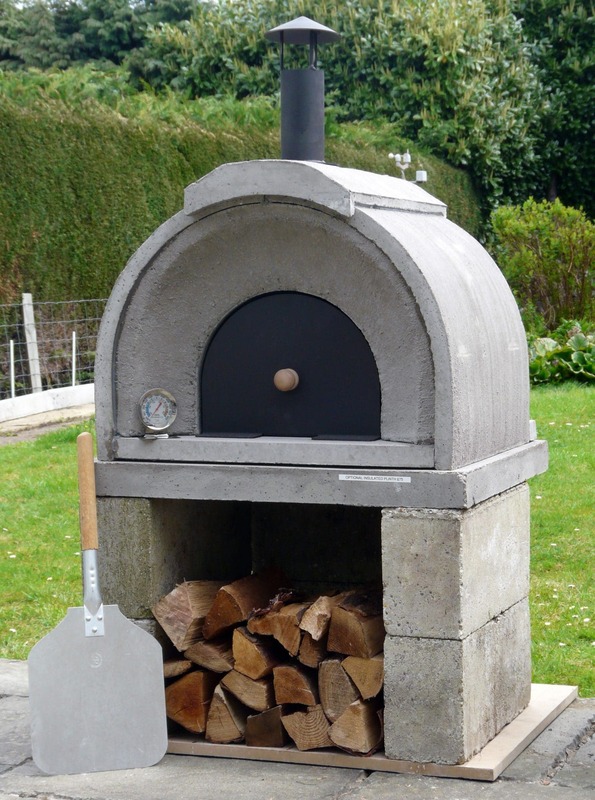 Your backyard, garden, lawn, porch or veranda would get a complete makeover with this great looking pizza oven. You can have a good time with your family and friends in your backyard in the evenings, while you treat them to delicious oven fresh pizzas. These wood fired ovens are an even better choice for families that love to host parties. There cannot be a better way of pleasing and impressing your guests than serving them home-made, exotic Italian style pizzas, cooked right in front of them. And its not just pizzas, you can bake, breads, desserts, and a whole lot more – with just a little creativity. The handy thing about buying online is that you can get it delivered to your door fully assembled and ready to use, you just need to find a good spot on your deck our outdoor area and you can start a pizza party straight away! So, this gives you enough reason to invest in an Alfa pizza oven, but to be fair, we must also mention a little downside that it may have. 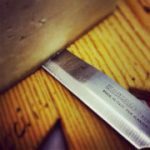 One, cooking with wood is a lot different than cooking in electric ovens, so you may have to spend some time practising how to tend fire. Also, you might have to spend a bit more on buying the tools like peel, palino and a brass brush. However, these are just small prices that you have to pay for a terrific gastronomic experience. How superb are these! What a great way to entertain the family – who doesn’t love great pizza.